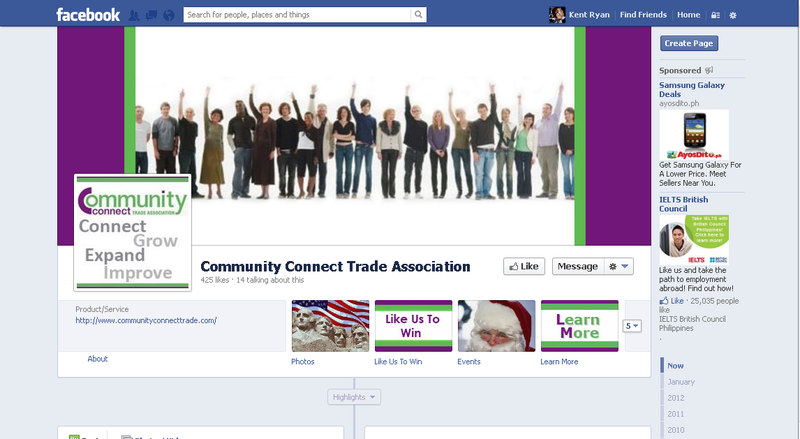 We created a Custom Facebook Tab for use by The Real Dealz Podcast to promote their Negotiating with Sellers program. The only product in the Real Estate Investing space that gives you actual recorded phone calls that Tucker’s company has made to sellers. 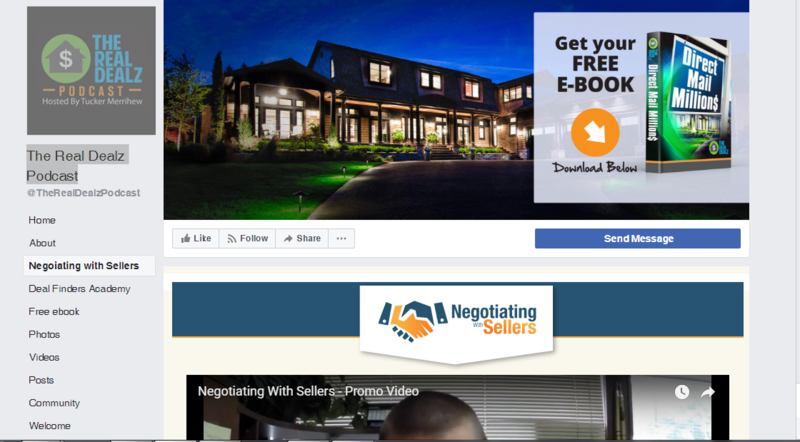 Tucker includes videos for each call category that teaches you the various strategies that his company uses to negotiate with sellers. You can then listen to the phone calls where each strategy is used.